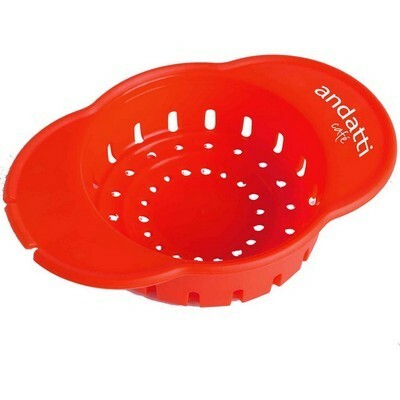 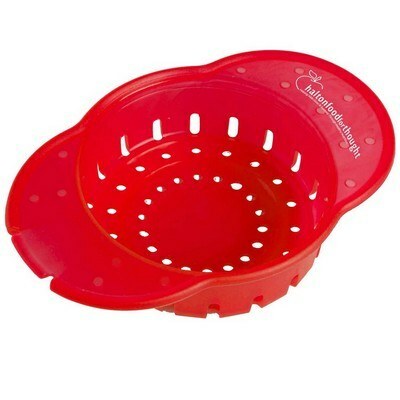 This personalized strainer features a classic kitchen design and single logo imprint. Avoid unnecessary mess and easily extract food from cans with the convenient Can Strain - It. 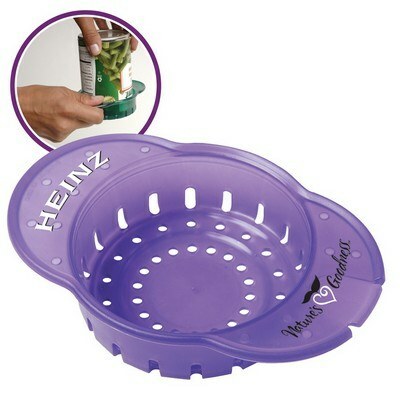 It fits over most vegetable, fruit, and tuna cans and quickly drains liquids from them. The strain-it has a uniquely designed notch on the side to conveniently lift tabs and prevent fingernail breakage. It comes in attractive solid and translucent colors to suit your promotional needs. Add your company’s logo on the strainer and give it away at trade fairs, home expos and cookery events and add a fresh look to your marketing campaigns.